Van's Waffles are okay. They are not the best, they are not the worst. My kids love them, I like them ish. 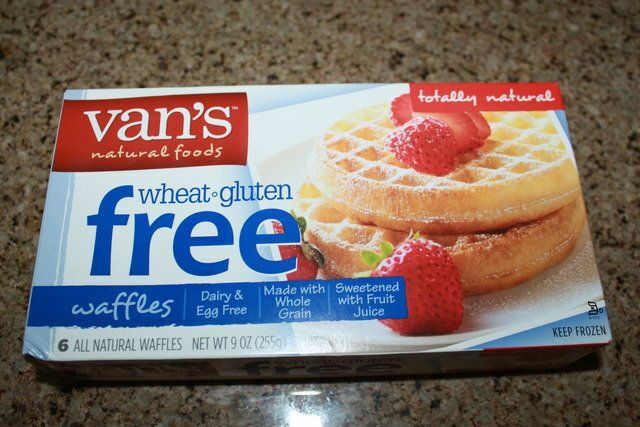 They are super easy in the morning so I will buy them again, but they don't taste like my whole made gluten free waffles at all (actually not even close). I'd give this one a buy in a pinch, but don't expect to by drooling over them. 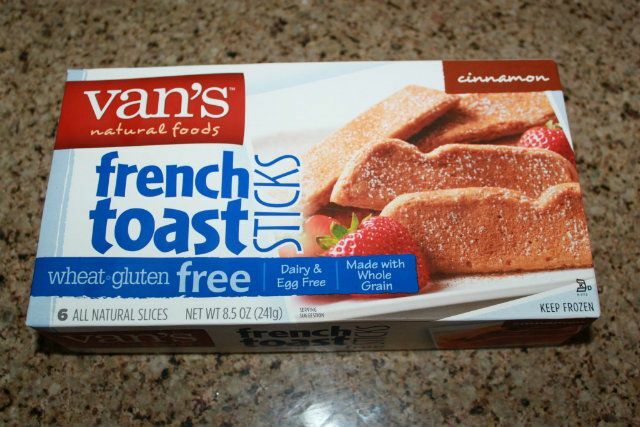 Van's French toast sticks. YUCK! My kids wouldn't even eat them. I then tasted saying "come on guys, they're good" and proceeded to spit them out. Sorry Van's, not my favorite of your line. Not at all. I'd give this one a pass. **Are you following mine and Kaitlyn's new blog yet? It launched today!!! pamela's mixes are amazing!! have you tried her brownie mix?! DELICIOUS :) i am also a huge fan of vans waffles. i eat them everyday for breakfast. i must must must try the french toast sticks! 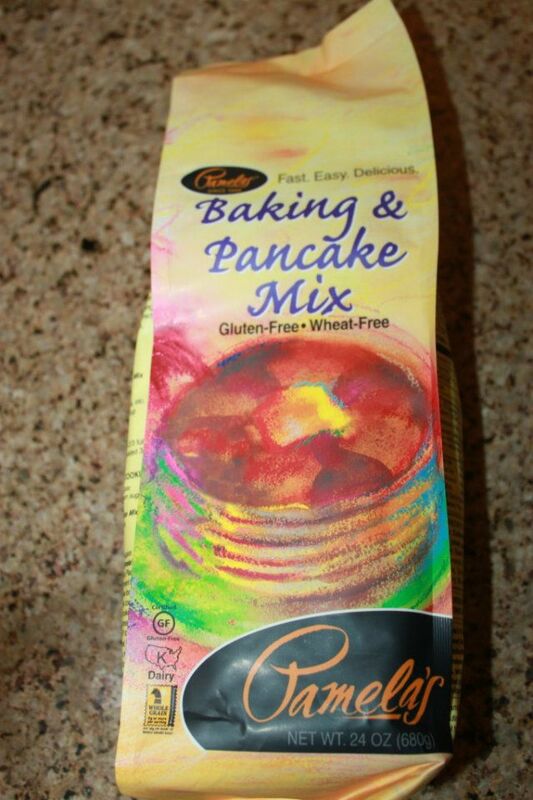 I love that pancake mix soo yummy my boyfrien who is so picky had no idea it wa Gfree! This past weekend James came to celine outlevisit. He was at training Celine Purse in Alabama so it wasn't too long of a drive over. This was his first time visiting baby Max celine bagand we had fun hanging out. Max liked his bottle for a few minutes, then he got angry bird mad that it celine handbag was a bottle.